People everywhere are falling hard in love with Pure Cosmetics. Instagram influencer and beauty guru Olivia #MissOMG is often seen rocking their paraben-free, cruelty-free products. One product that has been booming in popularity lately is their professional quality makeup brushes and it is so easy to see why!This 12 piece luxury brush set comes complete with a stylish snap-on/off travel case that is made from vegan leather. This travel case is so in right now because we are on the go and don't have time to lose a brush or buy an extra travel set. 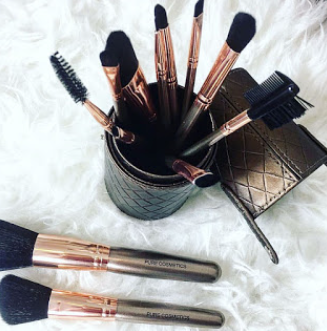 These professional high-quality brushes are super chic. These sets are a wonderful gift idea for Mother's Day! 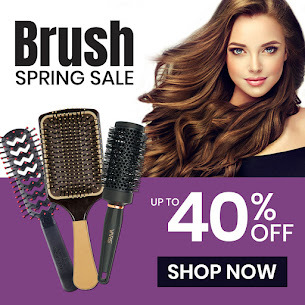 Every mom will love the luxurious quality and abundance of brushes. Mother's Day is May 13th and is approaching faster than you would think! In honor of Mom's everywhere, you can get this set for just $39.95 so don't delay or forget! Buy it now! The soft bristles are a breeze to clean and perfect for even the most sensitive of faces. When you buy this set, you get every brush needed to conquer whatever makeup look you're wanting to achieve. If Quilted Bronze isn't your style, no worries! It also comes in Black, Leopard, Rose Gold, and Black Quilted. ALERT! A fraudulent company is sometimes using our name! There is a skin care company doing business on the web and charging customer's credit cards using many names, one of which is Beauty Care Choices. The company is Envisage Skin International. 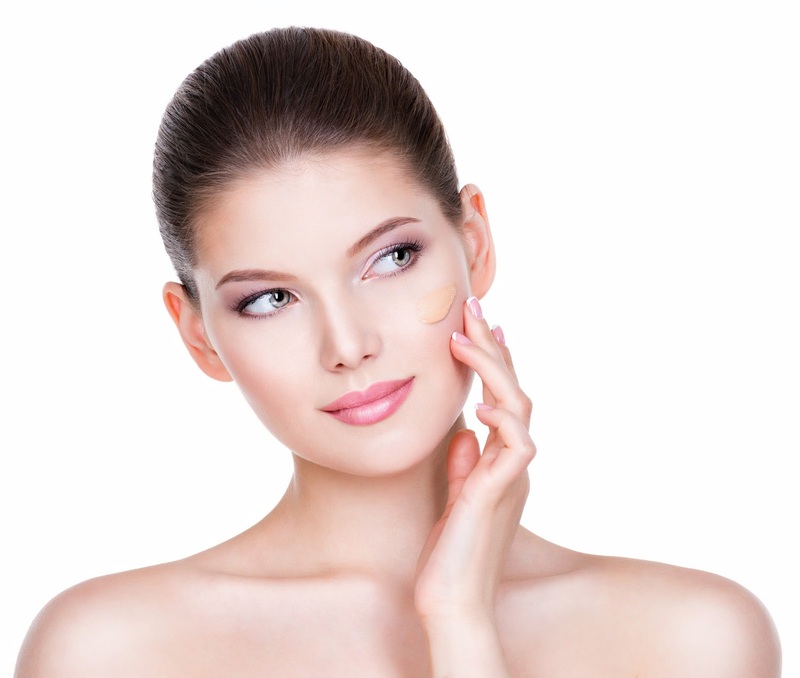 Beauty Care Choices values its reputation as a reliable, honest e-commerce company. Beauty Care Choices, Inc. is not affiliated with this company in any way. Is there a shampoo out there that will take your hair from straight to curly in one use? NO. However, many of these products do what they do very well. They are meant to add body and volume by stripping away the oils and dirt that can weigh the hair down, and giving some swell to the hair to "fluff " it up. If your hair is naturally curly, but has been weighed down by product buildup, or is fine and thin in texture, these shampoos can vitalize the curl and give you maximum results. 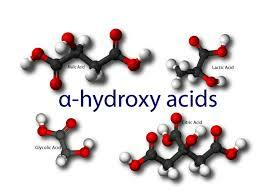 CBD is extracted from the stalks & seeds of industrial hemp plants of the Cannabis Sativa plant family. 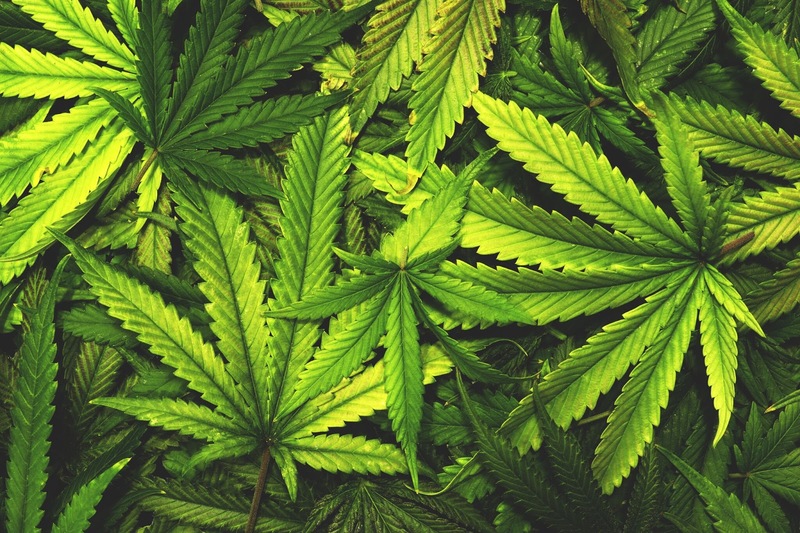 CBD contains ZERO levels of THC, meaning it's non-psychoactive & won't get you high in any way. These strains are rare but have become popularized due to Hemp CBD being a groundbreaking ingredient in holistic health. It has incredible beauty benefits for it's antioxidant rich & neuro-protective properties (ability to repair the skin) when applied topically as well. When ingested in a pure oil or flower form there are benefits from the inside out. Hooded eyes - From Blake Lively to Jennifer Lawrence, many of us have them. We love them, adore them, but we can all agree that applying eye makeup can be a bit tricky. 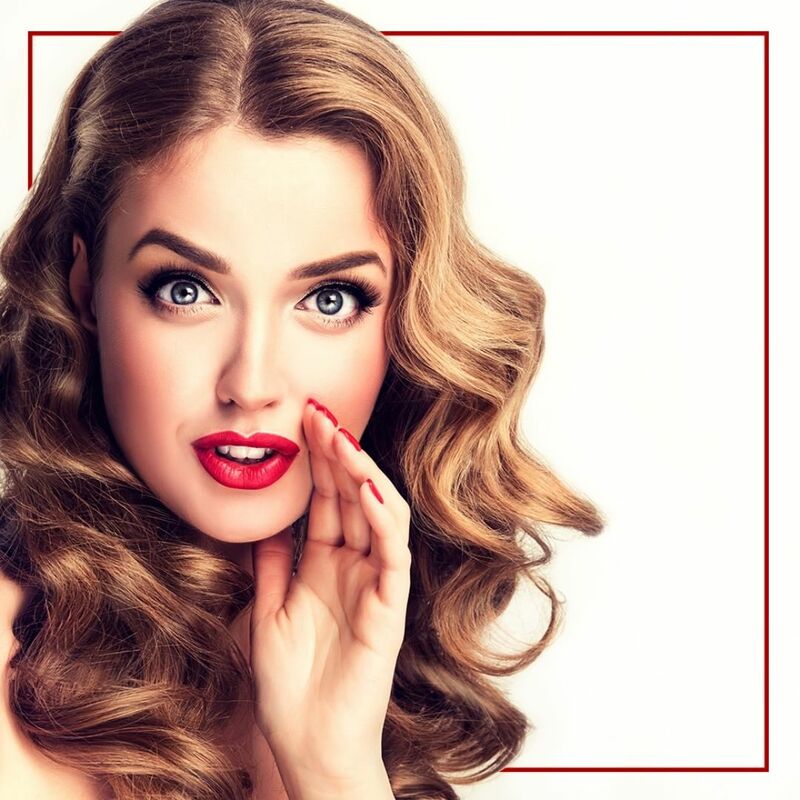 In this article, we will explain some fabulous tips on how to compliment and accentuate your lovely hooded eyes in a way that will make them pop! The ultimate for heavenly relief and relaxation. If you're suffering from long-term pain, arthritis, or sore joints and muscles you need the Intensive Cream in your life. 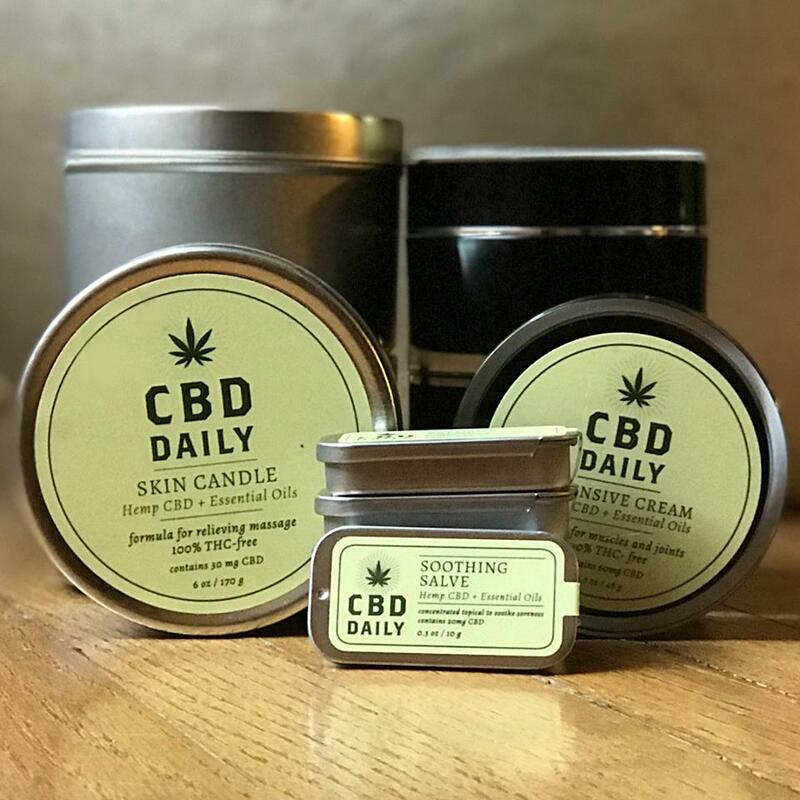 This topical cream is packed with powerful Hemp CBD. 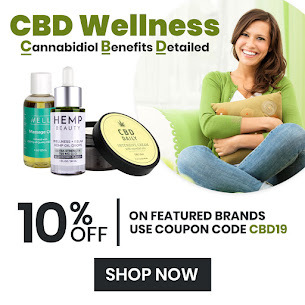 There are huge amounts of information and claims about the wonders of CBD. While studies are still being conducted due to the growing popularity of cannabidiol, the claims and information you find most abundantly is still from personal perspectives. But, who doesn't love good reviews and raves? This intensive cream is so trending right now because of the people's love! CBD Daily is all about assisting you in living an active and care-free lifestyle. The use of these products means you no longer have to stop doing what you love due to joint discomforts. Massage a small amount 3-4 times daily directly onto skin for instant relief. Not everything in our pantry or cabinet has only one use. Try these simple little tricks! Last week I came across My Self Tanning Routine & Fake Tan Tips by Chloe Boucher and had to check it out. Her video was informational and easy to follow. Her accent and humor made it fun to watch too! She made really good points and gives relatable examples. It has happened to us all at some point; your hair gets stuck to your clothes and random objects you go near. It sticks out randomly and it ruins the hairstyle you worked so hard on. Sometimes it even gets stuck on those perfectly glossed lips! That’s right; we are talking about static hair. 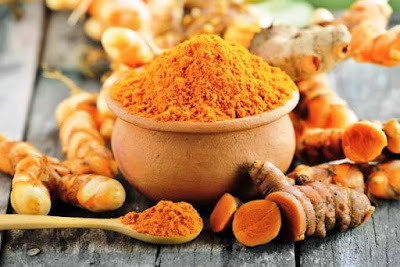 The spice Turmeric is from the dried & ground root of the Rhizomatous Heraceous Perennial plant of the Ginger family. Native to India & Southeast Asia, it has incredible medicinal benefits for your body, hair & skin. The active ingredient in Turmeric, Curcumin, is a powerful anti-allergic, anti-fungal, anti-inflammatory & antioxidant. 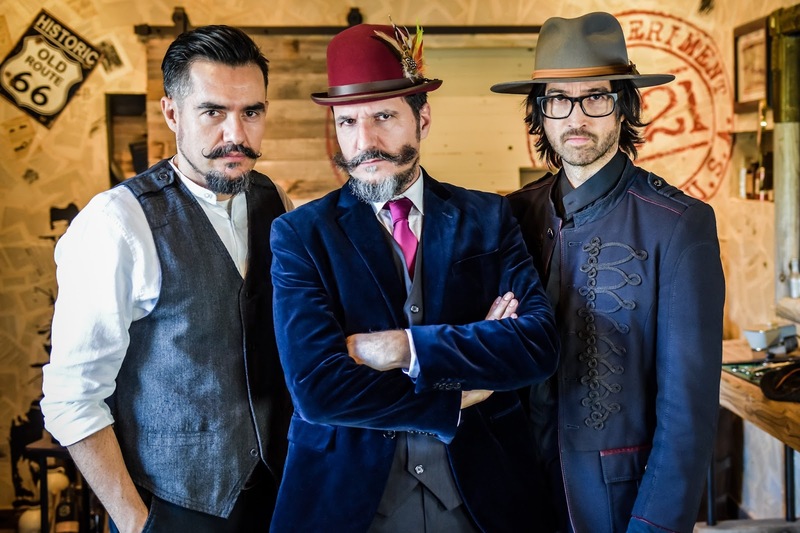 These are the hardworking gentlemen who own & operate our NEW featured brand 18.21 Man Made - Angel del Solar, Aston LaFon and David del Solar. Inspired by the booming bootlegging industry of the 1920's prohibition, their 18.21 Man Made namesake is a homage to the 18th amendment which started Prohibition and which was later repealed by the 21st amendment. Everyone loves braids! Whether it's a single, simple plait down the back or a complicated up-do, braids are a go-to for stylists. They can be worn for everything from a casual outing to the most elegant event. 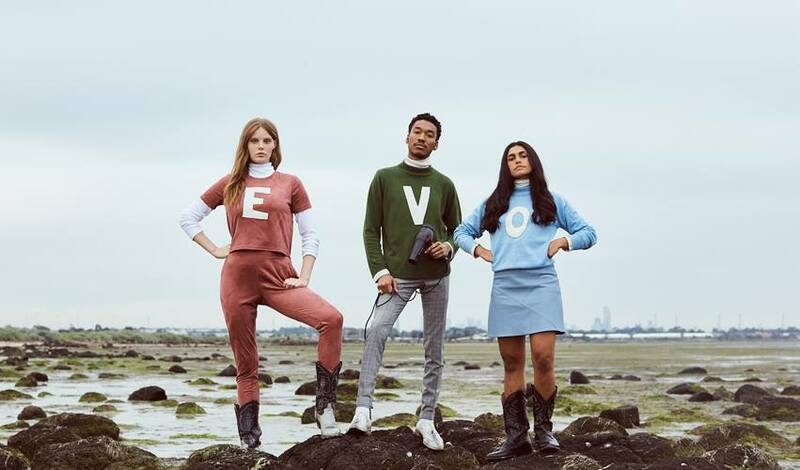 But, did you know, it's not just a recent trend. Women (and men) have been braiding their hair for more than 30,000 years! 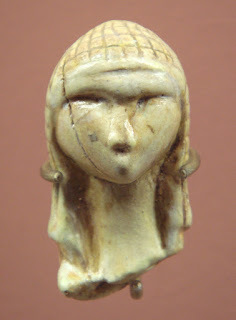 The oldest known hair braiding is a figurine of a female from the Paleolithic era estimated to have been made between about 28,000 and 25,000 BC. First thing's first. Let's discuss the different types of sunless tanning options such as maximizers, bronzers, instant and gradual lotions. 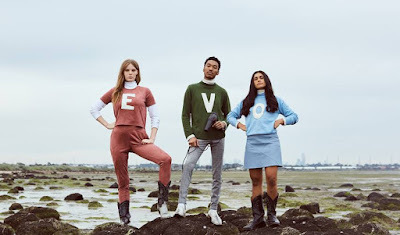 While each of these products is different, they also have specific uses for each individual's preference and lifestyle. Dark circles, one of our biggest enemies. 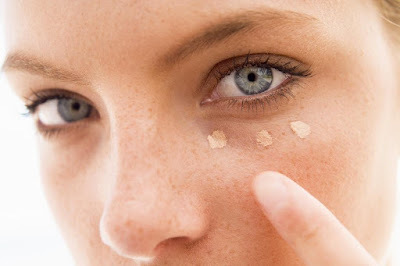 Thank goodness there is concealer to do the trick of hiding them, but the question is…are we applying it correctly? 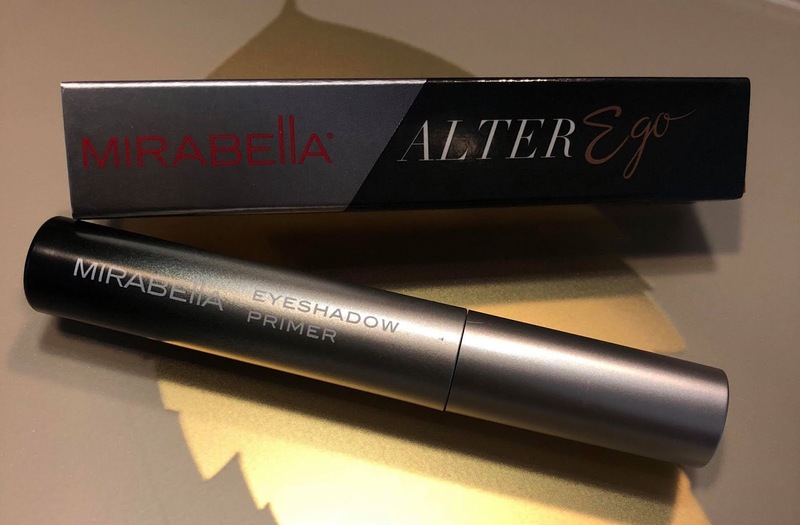 We all want to achieve brighter, healthier, youthful looking eyes but applying our concealer incorrectly can actually make us look older and duller. 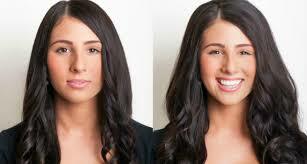 In this article, we’ll go through some steps and tips to make your eyes go from drab to fab! Refresh Without the Hassle, Simply use Dry Shampoo! Seriously, easy peasy lemon squeezy! Many of us know that washing with shampoo and using heat to style our hair daily can be extremely harsh, not to mention time-consuming. Dry shampoo covers both bases. You can go days between washing and even use that extra time to pick up your favorite morning beverage on the way to work; it's a win-win! Once you start using a dry shampoo you can expect to enjoy other benefits too. It absorbs any and all grease/oils, eliminating sweat and odor and will have your locks smelling fantastic. You'll also notice that dry shampoo adds volume to your roots, refreshing your entire style! Dry shampoo is the handiest tool you could have in your beauty bag, especially when traveling, hospitalized, or away from home for an extended amount of time. Many hotel showers contain hard water buildup. Using dry shampoo to cleanse your hair without water is ideal for many different situations, especially if you're unable to bathe. So, don't forget to pack your dry shampoo for upcoming summer camping trips! 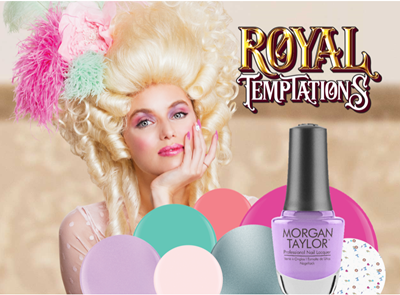 For long lasting, weightless & touchable hold that leaves hair with a silky soft finish and amazing brilliance. Dries quickly with no flaking, easily brushes out making it ideal for up dos. With a weightless and silky feeling, this Smoothing Spray delivers an amazingly sleek finish while reducing heat styling times. 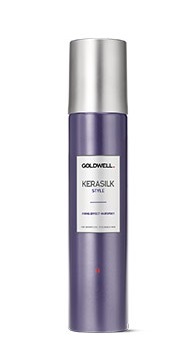 Smooth frizz and flyaways, providing thermal protection without the sticky hair feel. It's a brand new ballgame this spring! 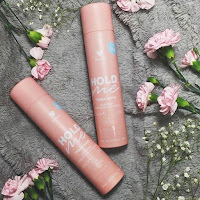 Introducing, Hold.ME by Design.ME, their first three-way Hairspray. You can believe the hype! This gamechanger offers 3 different control choices. With a little twist of its nozzle, you can adjust the hold from light, medium and strong. Hold.ME's flake-free and super long-lasting formula provides UV protection, volume, shine and a variety of styling options...SCORE! We're hitting this product out of the park; take a swing and get 15% off for a limited time when you try Design.ME's new revolutionary 3-in-1 hairspray! GAME OVER.